"Shopping for the best financing†should start long before you start shopping for a home." When you're looking to buy a home, the first thing most home buyers do is start the process of house-hunting.† However, experience proves that this is one of the last steps you should be taking if you want to get the most home for the least amount of money. 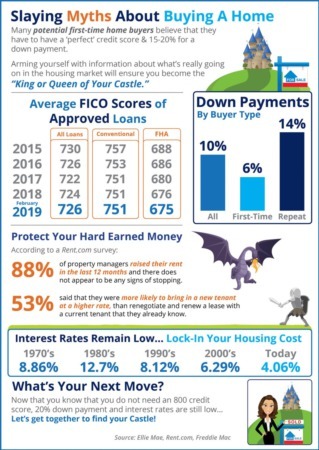 In fact, shopping for the best financing should start long before you start shopping for a home.This report outlines 3 important steps you should take to obtain the best financing rates for when you buy a home. Read on to find out where you can inquire, what questions you should ask, and how to manage the process to your personal advantage. 1. Can you get me a quick, easy and FREE mortgage pre-approval? 2. Can I get preferred access to special low down payments, monthly payments and interest rates? 3. Can I get special advance notice of listings that computer-match my home buying criteria? Getting pre-approved for a mortgage will give you a number of important benefits including emotional security in the house-hunting process, and insurance against rising interest rates in the market place. Pre-approval is easy, and can give you complete peace-of-mind when shopping for your home. Mortgage brokers can obtain written pre-approvals for you at no cost and no obligation. More than just a verbal approval from your lending institution, a written pre-approval is as good as money in the bank. It includes a completed credit application, and a certificate which guarantees a mortgage to the specified level when you find the home you're looking for. Pre-approval means no last minute shopping around for money and rates. With a pre-approved mortgage, if rates go up, you still get the pre-approved rate, but if rates go down, you receive the lower rate. Agents that conduct hundreds of real estate transactions every year may be able to offer†you certain negotiating advantages with lending institutions. These lenders are often anxious to do business with such agents and their clients, and may be willing to extend better than average rates.This can make purchasing a home much easier and more affordable for many buyers to qualify for a minimum down payment, and low monthly payments. 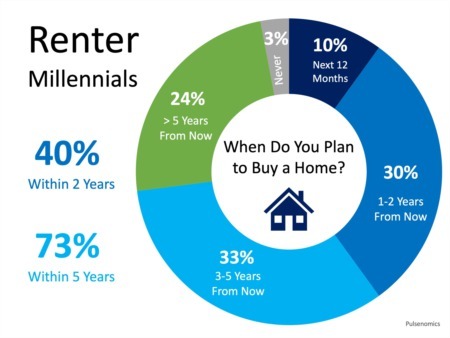 Therefore many more buyers can own the home of their dreams much sooner then they ever thought possible. Most agents offer†a house-hunting service to make it easier for you to find the home you want. Through these programs you can find out in advance which homes on the market match your home buying criteria. To do this you simply provide your agent†with a brief description of the type of home you're looking for, for example, number of bedrooms, price range, neighborhood and so on. Then you should receive advance notice (including pictures) of all the homes for sale that match your requirements. This will give you the competitive edge to find out before other buyers which homes that are likely to be of interest to you. Because you are there before most other buyers, perhaps you can even negotiate a better price. You can then drive by these homes, without the assistance of an agent, to see which ones you want to view. Then it's simply a matter of you advising your agent†about which homes you like and want to see.